It didn’t seem to be a big deal at first. Doesn’t everybody have somebody in the family who is crazy? Yet as I got deeper into my own family story and saw just how deeply mental illness impacted my childhood experiences of home, I realized why all these years I have kept silent about it. But this silence came at a cost. It turns out that the silence about mental illness that I so carefully guarded kept me from being my true self and sharing myself in an authentic way with others. It turns out that I’m not the only one. And it turns out that many others are ready to break the silence, too. 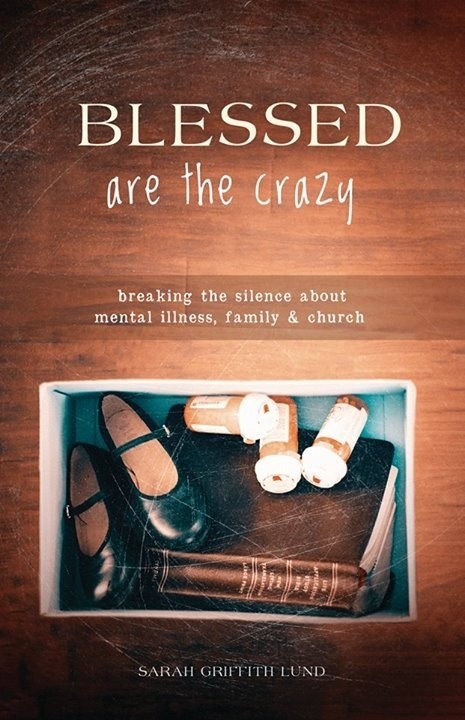 I feel profound gratitude for the outpouring of support for my new book published in partnership with The Young Clergy Women Project and Chalice Press this fall, Blessed are the Crazy: Breaking the silence about mental illness, family, and church. In my book based on my personal experiences along with my professional training as a minister and social worker, I dig deeply into the multiple answers to this question: what happens when the ones we love are crazy?